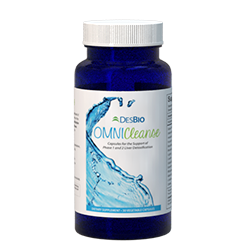 OmniCleanse Capsules provide a sophisticated blend of nutrients, amino acids, botanicals, and enzymes for the advanced support of Liver Phase 1 and 2 Detoxification Processes. 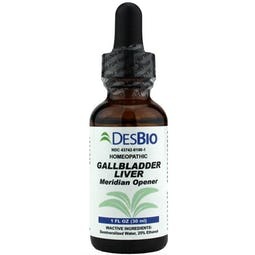 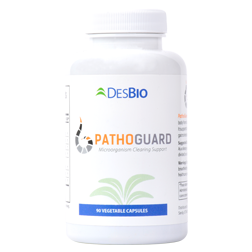 OmniCleanse Capsules may be used as part of the Omnicleanse Detoxification Program or when additional liver detoxification support is required. 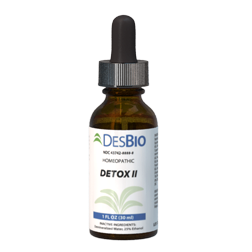 Take 2 capsules daily for detoxification support or as recommended by your health professional.